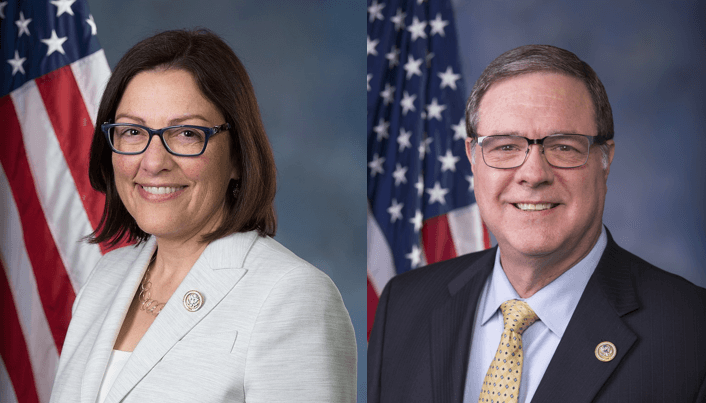 The day after Democrats took control of the US House, Washington State Representatives Suzan DelBene and Denny Heck announced their intent to compete for Chair of the Democratic Congressional Campaign Committee (DCCC) for the 2020 cycle. Both Representatives decisively won their re-election bids on Tuesday — in the 10th CD, Heck leads his Republican opponent by over 20 points, and in the 1st CD, DelBene leads by 17. Both Representatives also currently hold leadership positions within the DCCC. DelBene serves as the DCCC Finance Co-Chair and if elected, she would be just the second woman to hold the position of Chair. Heck is the committee’s Recruitment Chair and the Red to Blue Committee Co-Chair. In a letter announcing her interest in the position, DelBene describes her background as a startup CEO and a technology executive as an asset to the position. As Chair, DelBene says she would improve the party’s digital communication and utilize fundraising and data analytics programs. “My deep understanding of technology solutions will help us do this. 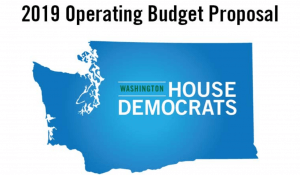 We can’t let Republicans beat us by using newer technologies to reach voters,” writes DelBene. Her letter also says that in her role as Finance Co-Chair, DelBene has raised over $4.1 million and given $370,000 to the DCCC and $450,000 to Red-to-Blue candidates. In his letter to fellow House Democrats asking for their votes, Heck stressed the importance of building Democrats’ majority in the House for years to come. As Chair, he says he would focus on candidate recruitment, member engagement, and continue to emphasize diversity. Heck also stressed the importance of utilizing new technologies. “We are missing a whole new generation of voters especially in a presidential year if we don’t double down on this method of outreach and stay current on new technology. The world moves fast, and we always need to be refreshing our playbook,” writes Heck. Heck writes that with a new majority, it will be important to move from strictly playing offense, to protecting incumbents in the next election cycle. House Democrats are expected to vote on the new DCCC chair by the end of November.